For a few examples of this, take the healthcare industry, promotional work, the life of a writer, how bloggers make money, and website creation all into consideration. Each of these fields can be strongly affected by how well overall SEO and marketing are working together in the digital realm. If you belong in any kind of healthcare profession, or perhaps you’re going through a college program like the one that Maryville University provides (click here for more details), then you know that the better the text, headlines, and information in tagged and organized from an SEO perspective, the more likely both people and search engines are going to be to find them. And that’s the crux of SEO at this point, not necessarily to increase your competitive value, but simply to make it easier for people to find what they want. 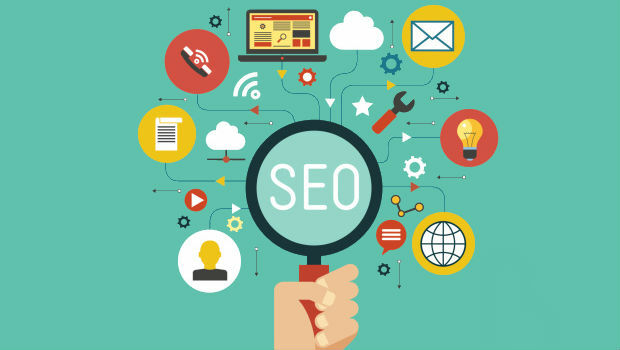 Since the healthcare field is already so competitive and high-quality, sometimes the only difference between places will be how well SEO is organized! Promotional industries rely heavily on SEO right now as well. You can look up SEO best practices and get new tips almost weekly, and depending on what kind of thing you plan on promoting, and how well-skilled you are inside the social media world, you can expect success or failure not based on the quality of your event, but rather the quality of your textual express of that event. It’s a subtle but important difference. If you’re a writer, forget about trying to succeed without having good online SEO in place. Even if your book is a physical publication, you’re still going to have to promote your book online, and once again, the difference between getting thousands of sales and none at all will rest on how well you organize your organic phrasing to meet with search strings. For bloggers, there’s almost a direct correlation between SEO and marketing and advertising money. The more clicks, searches, views, and shares, the more money in your pocket. And the way to get those clicks, searches, views, and shared? You guessed it – solid SEO practices. And finally, if a website is the front window to your skill set, you obviously want as many people visiting there as you can. And you can get this traffic by directly connecting people to it, but you can also get folks there if they follow your textual breadcrumbs if they’ve been placed in the right digital nooks and crannies.